When hearing “The Rubicon Trail,” most people think of the world-famous rock-crawling route that starts on the north side of Loon Lake in the Crystal Basin. 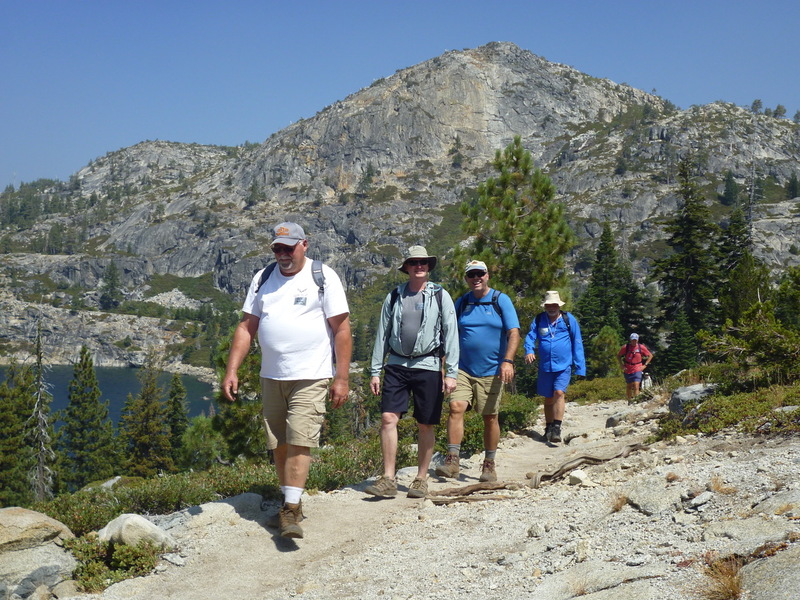 Less well known is the Rubicon Hiking Trail, located on the south side of Loon Lake. The trail heads through beautiful wooded areas, past granite outcroppings, and provides a wonderful overlook of the lake for the first few miles. It has lots to offer for hikers of all abilities. Although listed as a moderate trail by most sources, the portion alongside Loon Lake is easily navigable, with only slight changes in elevation. To locate the trailhead, turn onto Ice House Road from Highway 50 about 21 miles east of Placerville. Travel along Ice House Road for 28 miles, following it as it turns right for another five miles to the lake. Just before you get to the lake, take the road to the campground. Look for the sign for wilderness parking before the boat launch parking area, where you’ll find parking for the trailhead at the end of the road. This is an out and back trail, with the popular destination being Spider Lake (a distance of 4.5 miles, one way), but there are other lakes in the area for enthusiastic adventurers wishing to increase the distance. If you have a boat and want to shorten your hike to Spider Lake, there’s a boat-accessed campground (also accessible from the hiking trail) on the east end of Loon Lake. 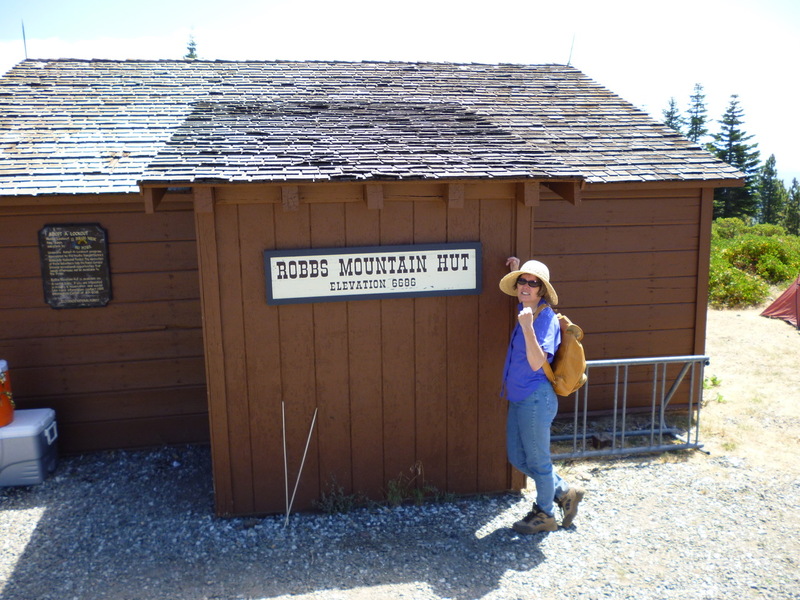 For a unique, rustic experience, consider staying overnight at Robb’s Hut, located off Ice House Road about 10 miles before Loon Lake. The Forest Service cabin sits atop Robb’s Peak adjacent to the historic fire watchtower and offers a 360° view. The dirt road in is somewhat rough, so use of a higher-clearance vehicle is recommended. For information on Robb’s Hut, please click here. More information on camping at Loon Lake can be found here.